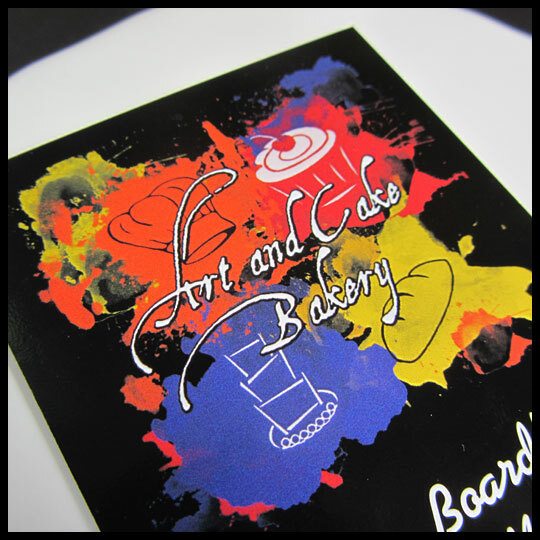 When I heard about Art and Cake Bakery located in Arbutus, MD, I quickly added it to my ever growing list of “must visit” cupcake spots. Not long after that, Art and Cake Bakery offered a Groupon deal for $20 worth of baked goods, which was too tempting to pass up. Since my “must visit” list seems to grow longer every day, it wasn’t until the day the Groupon expired that I redeemed it (talk about cutting it close!). Art and Cake Bakery is a full service bakery with breads, bagels, cookies, pastries, and even freshly prepared breakfast dishes like french toast. Obviously I headed straight for the cupcakes. The man behind the counter (who I’m guessing is one of the owners, Eric Boardley) greeted me with a big smile as soon as I walked through the door and patiently waited as I selected 4 cupcakes, 1 cake pop, and a loaf of bread ($20 will get you a lot of baked goods…). The flavors I took home were: Caramel, Coconut, Chocolate Raspberry, and Chocolate Peanut Butter. 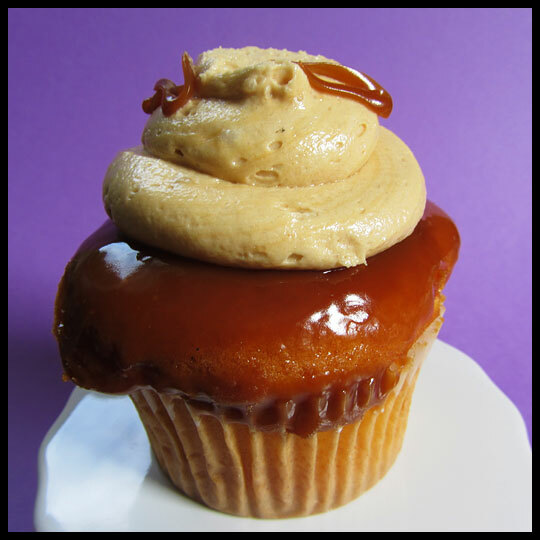 I was expecting this cupcake to be exploding in caramel flavor. It was filled with caramel, then dipped in it, and even the frosting was swirled with it, but somehow this cupcake managed not to have much caramel flavor at all. The best way to describe the texture of the cake is to say that it reminded me of a sponge, but at least it had a decent, subtle vanilla flavor. After trying all 4 cupcakes from Art and Cake Bakery, this one ended up being my least favorite. 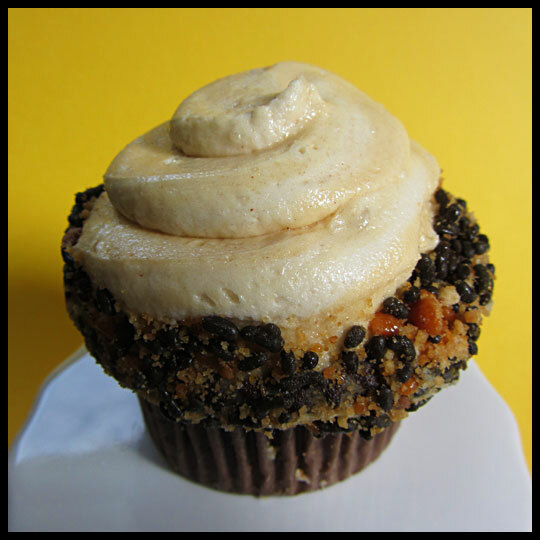 The cake in this cupcake was just like the cake from the caramel cupcake. The frosting was also very sweet, but actually quite tasty. 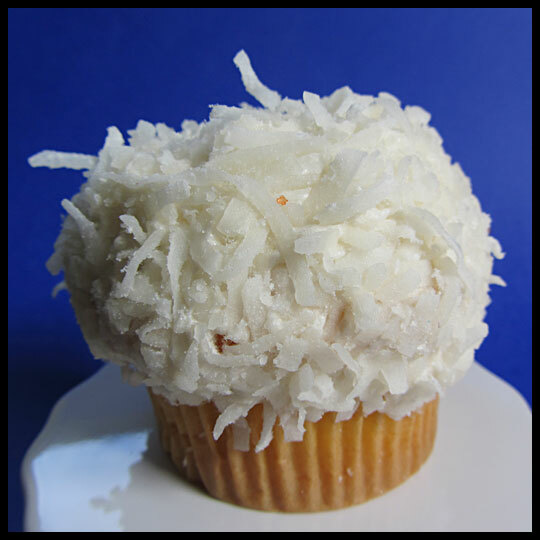 If you are a coconut lover, which I happen to be, this cupcake is a great selection because, as you can see, it’s COVERED in shredded coconut. Unfortunately, the chocolate cake and ganache on this cupcake weren’t as rich as I would have liked, but the raspberry filling was great. The filling was a little more sweet than tart, but since the cake and ganache weren’t that sweet it created a good balance. In the end, the raspberry filling saved this cupcake. 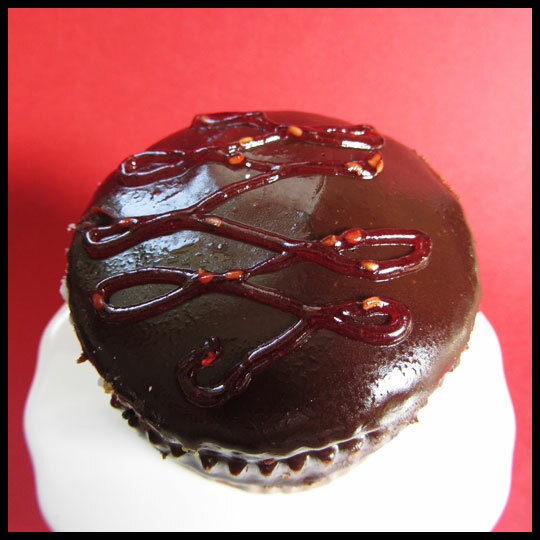 The chocolate cake on this cupcake was sadly the same bland cake found on the Chocolate Raspberry cupcake, but there was peanut butter baked in the center of the cake which added more depth and flavor, making it my favorite of all 4 flavors. 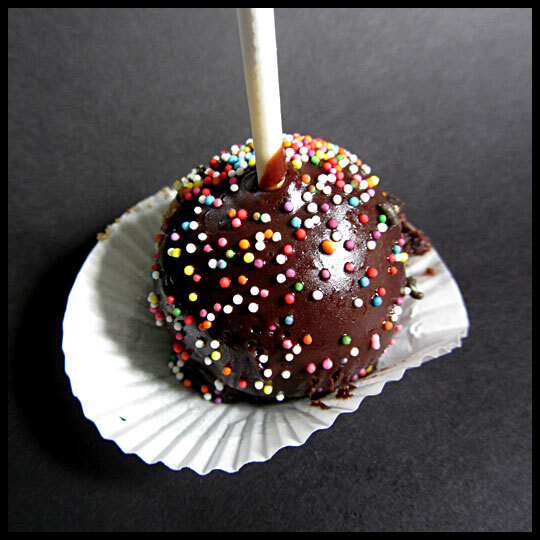 After experiencing the chocolate cake on 2 of the 4 cupcakes, I was really worried this cake pop would be bland, but it somehow managed to not be too bad. It still wasn’t super rich, but it had a good balance of chocolatiness and sweetness. Even if the cupcakes from Art and Cake Bakery didn’t “wow” me, the service and the fresh baked bread did (that loaf of bread might have been the best I’ve ever had). If I’m in the area and decide to stop in for more savory goodies, I just might be lured into trying another sweet treat too. This entry was posted in Cake Pop, Cupcakes, Maryland and tagged Arbutus, Art and Cake Bakery, Caramel, chocolate peanut butter, chocolate raspberry, coconut, Cupcake by Stacy. Bookmark the permalink. Hey Justine, I would DEFINITELY tried their bread! It really was so good! I’m glad we aren’t the only ones who feel that way about their cupcakes. I guess a bakery can’t excel at everything.